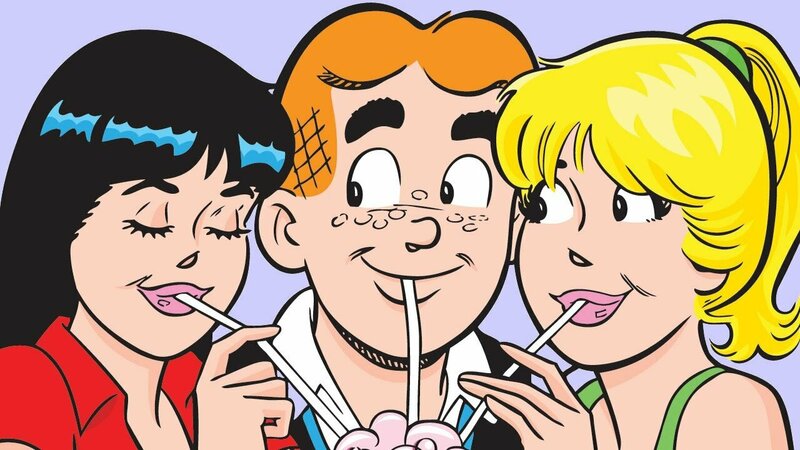 Archie, Betty and Veronica have their sights set on Bollywood, with an all new live-action film. In a statement released by character entertainment company Graphic India, it has been announced that a Bollywood film based on the popular and long-running comic has been green-lit for production. The feature film based on the Archie series will include an all Indian cast and will be the first international comic to be translated for the Indian silver screen. “We are supremely excited to partner with the great team at Graphic India to bring Archie and his friends to Bollywood,” said Archie Comics CEO Jon Goldwater. The film is currently in its infancy, with an official date to be announced. The focus is currently on crafting an entertaining and modern screenplay which the company hopes will resonate with both longtime Archie fans in India and internationally. Archie comics is currently enjoying a huge resurgence in popularity which can be attributed to the success of the hit TV series, Riverdale. Netflix is also currently working on a Sabrina the Teenage Witch spin-off series, with Kiernan Shipka of Mad Men fame taking on the titular role of Sabrina. Liked this article and want to read more like it? Check out Zubi Khan’s coverage of Wonder Woman Director Patty Jenkins getting her own Barbie doll.